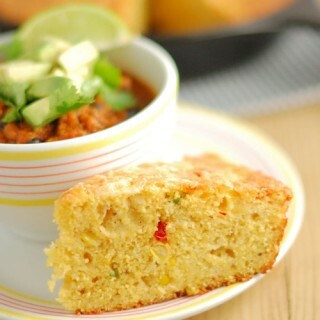 Rich cornbread with jalapenos, cheddar, buttermilk, cumin and corn kernels. 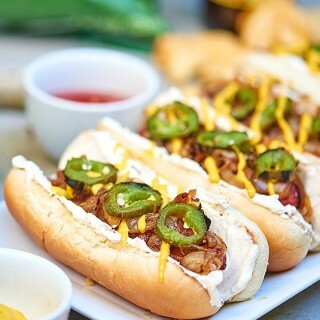 Seattle Hot Dog - bacon cream cheese + caramelized onions + all beef hot dogs! 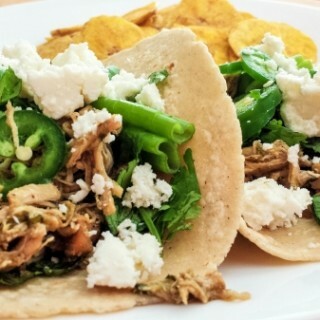 This recipe makes a lot and you’re only limited by your imagination as to what you can do with this delicious South-of-the-Border dish! 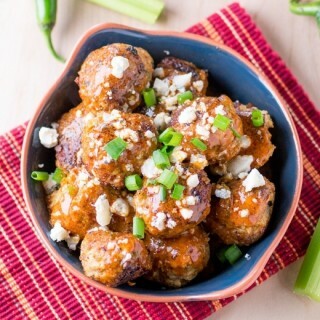 A recipe for spicy chicken meatballs made with jalapeno peppers and serrano peppers (optional! 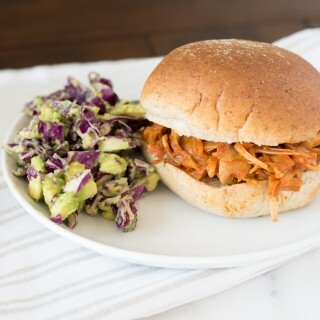 ), served with classic Buffalo sauce. 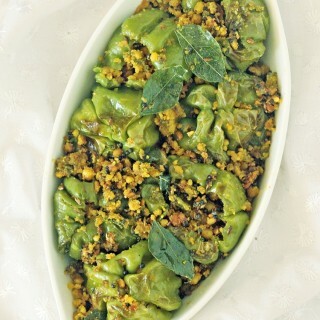 Indian preparation of pan-fried stuffed green peppers. 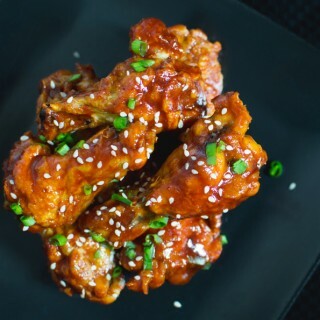 Chicken wings are baked in the oven until they get super crispy and then they're tossed in a delicious, spicy Korean wing sauce. 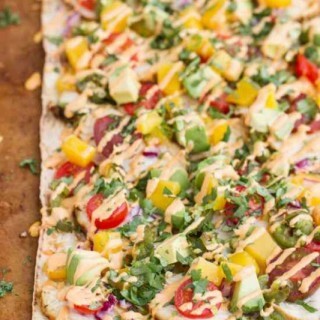 This flavorful chicken flatbread has a smoky sauce, cilantro lime chicken, fresh mango & roasted jalapenos! 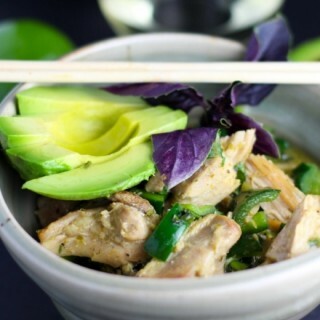 Chicken is simmered in a rich green curry sauce and topped with fresh avocado for a truly decadent treat.